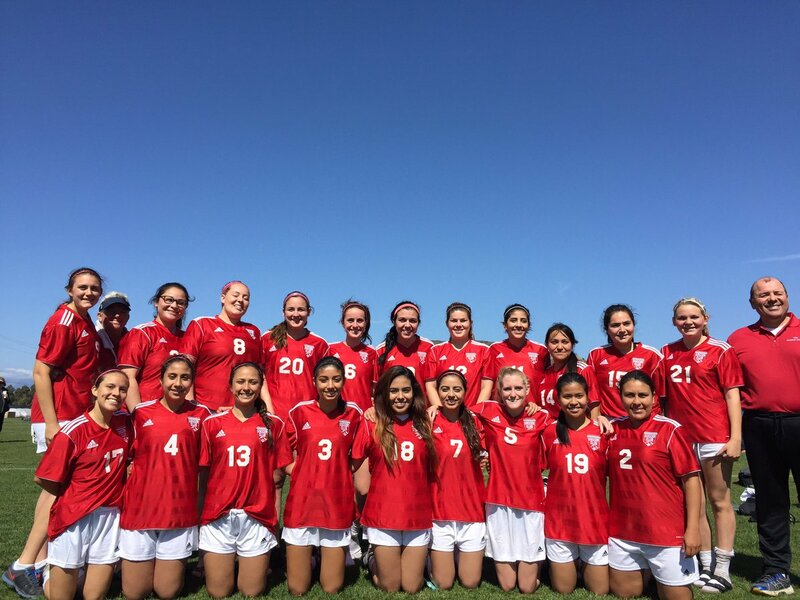 The West Coast Soccer Association would like to congratulate the CSU Channel Island Women Club Soccer program as Team of the week. Channel Islands captured a win over WCSA upstarts Pepperdine University last weekend. CSUCI has come so far over the last few years and the league is proud of this program on and off the field.